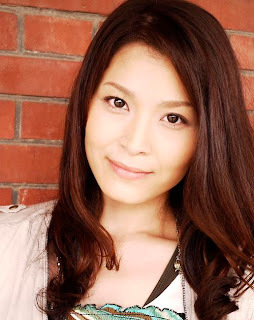 Yuko Kaida has been recently announced as the Japanese voice actress for Lara. Yuko has worked in movies, anime and stage productions. Check out the Japanese Turning Point trailer below.